Knowing the importance of responsive website design does wonders for e-commerce. With the ever-changing world of technology, the business trends and cultures have also greatly evolved. According to some secondary research regarding e-commerce, approximately 1.7 billion people across the world used websites to buy an item rather than physical retail stores; the same research also estimates a total revenue of 4.5 trillion dollars being earned worldwide via e-commerce in 2021. The term refers to such a web design that adapts its components to match the viewer’s screen size in order to maximize ease of readability. Why Easy readability paves the way to more viewership, hence, higher chances of generating income from the website. A research conducted by Norman Nielson group concluded that around 79% of total viewers of a website only scan through the website instead of actually reading it; however, by scanning. It means that they only catch glimpses of what your website displays, and by making the display according to their screen sizes, you get to have full advantage of letting the viewer identify an area of interest on your website. Why Responsive Websites are the Future of E-Commerce? 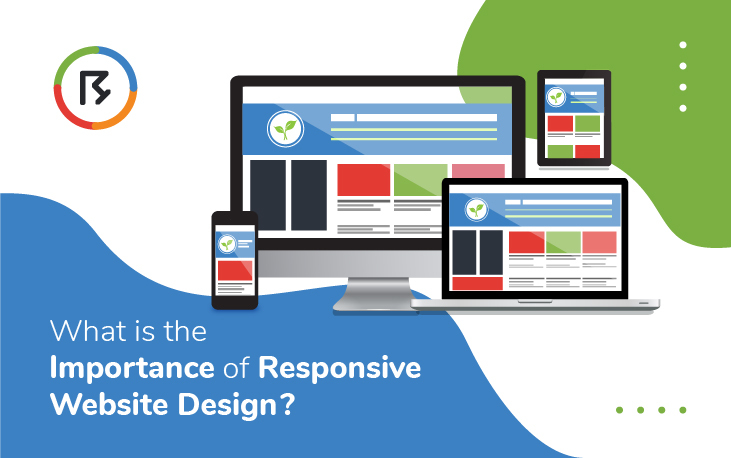 By now, you know the importance of responsive website design,but why is this design so increasingly popular? Read the following list of benefits to know. Increased traffic: Most of the time, websites are viewed using mobile phones, as reported by Similar Web in 2015. Following this statement, it is obvious that to design a website that caters to mobile users and computer users equally well, a responsive website is necessary to avoid information being misrepresented. 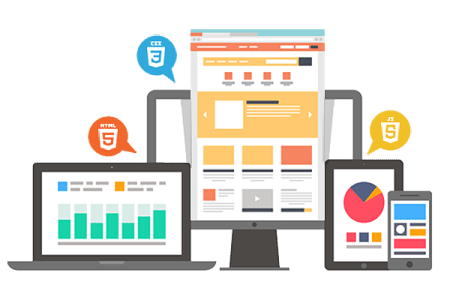 With an responsive website design , all your texts, media, and other elements become flexible enough to be presented properly on small screens as well as bigger ones. Decreased expenses: It takes a fortune to get a website created. Before responsive website became common, businesses had to spend once on desktop website versions, and then separately on websites designed for mobiles or smaller screens. Now, responsive design offers flexibility by one-time designing, hence, costs lower. Screen Optimization: As mentioned earlier, viewers tend to scan the pages and leave if they don’t find anything interesting. If a website takes too long to load – which happens when it is not optimized for a mobile screen – the viewers would just leave without viewing the website. Hence, responsive designs save your website from that abandonment. Decreased Bounce Rate: Designing an responsive website design lets you control what your viewer sees on more than one kind of screen. 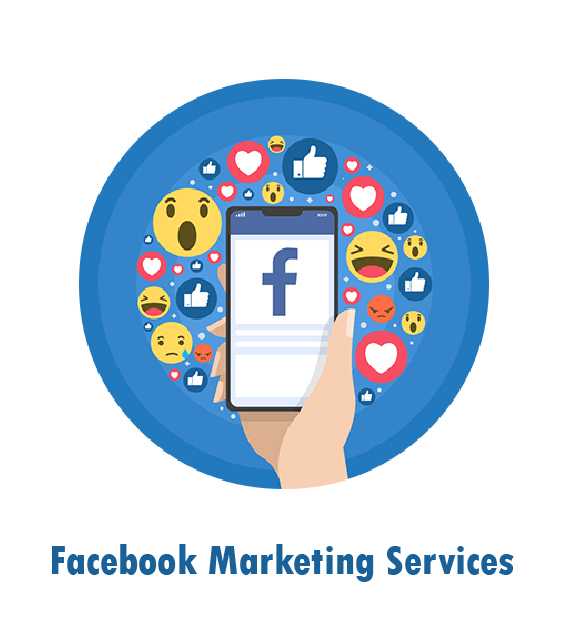 This lets you put components up front that will keep the viewers around for a longer time and increase online sales/clicks. Converting Views to Sales: If you’re an online retailer, you would know the challenge of conversion rates. The average conversion rate for e-commerce is 3.83%, which means only around 3 people out of a hundred who view your website end up buying something through it. With fast-paced routines, people are impatient and distracted easily, so a web design that lowers bounce rates can help you increase your website’s conversion rate. Higher SEO Ranking: Search Engine Optimization is a term that most people would be familiar with. It directly affects and directs the amount of traffic your website receives. When a website is operating as two separate designs for mobile and computer, they tend to overlap or count as duplicated content by search engines. On the other hand, responsive designs are an all-in-one design and tend to rank higher in SEO. Use of screens: A recent study conducted in the U.S estimated that around 77% of the adult population used mobile phones. Add to it the kids and teenagers who own smartphones, too, and you’ve got yourself a large majority of the population using mobile phones. This usage is excluding the count of other screens like laptops, tablets, etc. This estimation proves that people tend to spend more time surfing through the internet rather than in stores, and that explains why responsive websites are a necessity. Trust Factor: A good-looking website is trusted to be more reliable than a poorly designed or unorganized one. According to an article written by Mike from InfrontWebWorks (), almost 94% people decide how trustworthy your website is based on its design! A responsive designs can help you attain a better brand image. The importance of responsive website design lies in its increasing popularity. There are numerous benefits to using a responsive designs as listed above, and it can dramatically affect your business’ revenues. Next time you want to design a professional website for profit-generation purposes, remember to use responsive website designs. Subscribe to our mailing list for future Offer!